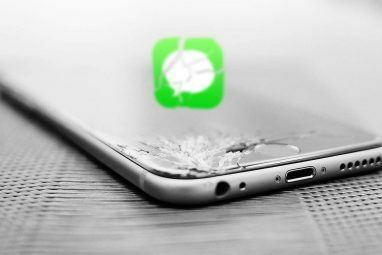 Most iPhone owners use their phone as their alarm clock—chances are pretty good you don’t even own a real alarm clock anymore. What you may not realize is the Clock app does a lot more than just wake you up. 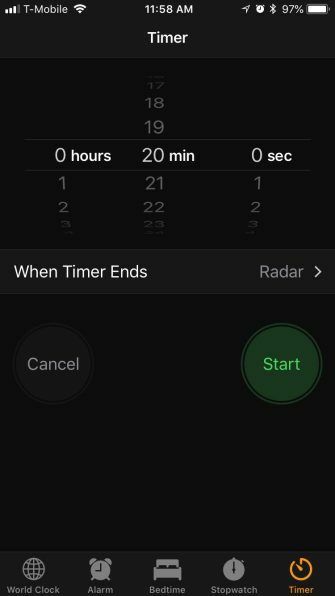 In case you didn’t know, let’s take a look at what your iPhone’s Clock app can do and why you probably don’t need to replace it. If you don’t resort to drastic measures like evil alarm apps 5 Evil Alarm Clock Apps Guaranteed to Get You Out of Bed 5 Evil Alarm Clock Apps Guaranteed to Get You Out of Bed We all love the snooze button. 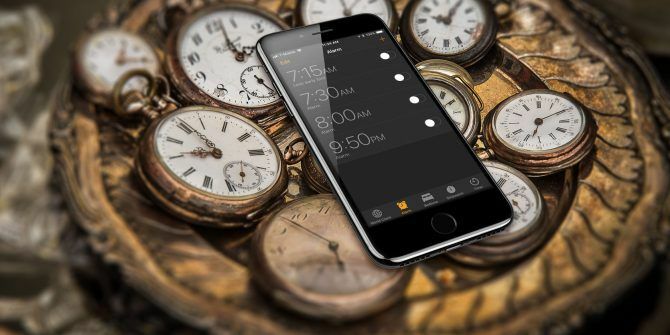 But if you need to guarantee that you'll wake up on time, you need one of these evil alarm clock apps. Read More to get up in the morning, the alarms on your iPhone should more than suffice. Setting an alarm is a simple matter of opening the Clock app and tapping the Alarm tab at the bottom. Tap the Plus button in the upper-right corner to add an alarm and spin the wheels to set your alarm’s time. 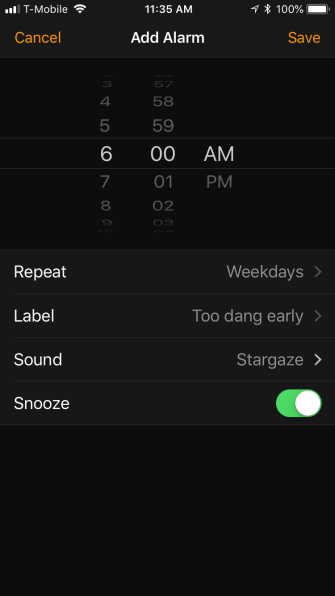 To edit an existing alarm, tap the Edit button in the upper-left corner of the Alarm screen and then tap the alarm you want to adjust. 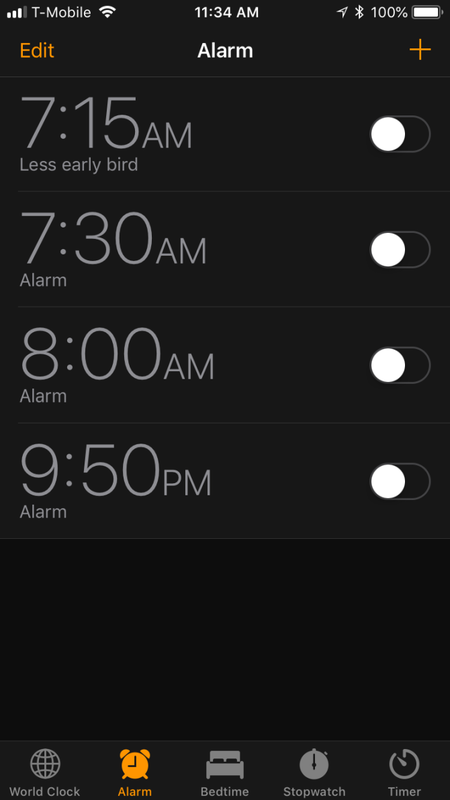 Basic alarms are one-time-only events. Whenever your alarm sounds and you turn it off, you have to turn it back on the next time you want to use it. 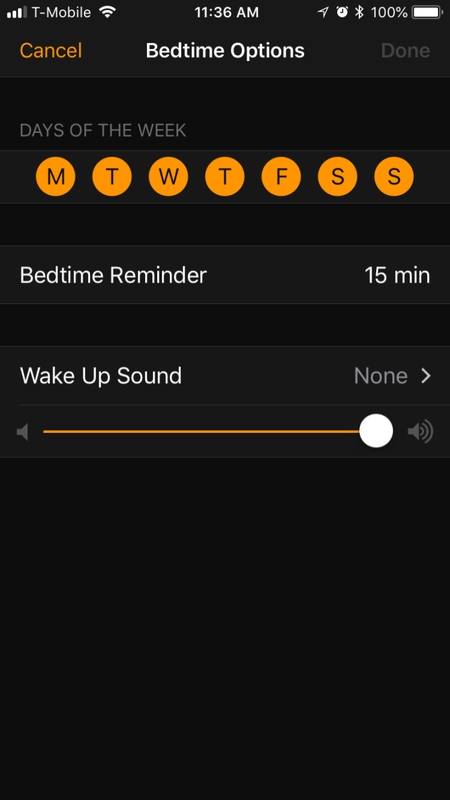 If you use the Repeat option, you can have it sound automatically on certain days. Labels let you differentiate your alarms from one another. Don’t forget to decide which alarm Sound you want to jar you from your slumber. Lastly, to avoid temptation, you can disable the Snooze button. To delete an alarm, just swipe left on its entry and tap the resulting Delete button. While regular alarms are on an as-needed basis, Bedtime is for the start and end of every day. The idea behind Bedtime is for you to go to and get out of bed consistently, and hopefully improve your sleep in the process (without requiring any additional special sleeping gadgets 6 Smart Gadgets to Help You Sleep Better 6 Smart Gadgets to Help You Sleep Better Not getting a good night's sleep is never a good way to begin a day. Luckily, there are plenty of home gadgets that can help you get a great night sleep. Read More ). Bedtime even includes basic sleep tracking. Bedtime takes a different approach to setting an alarm. First, tap the Bedtime tab along the bottom of the Clock app’s screen and then enable the Bedtime slider to turn the feature on. The setup for Bedtime is straightforward. Use the dial to set your bedtime and wake time. Tap Options in the upper-left corner to pick the days of the week for Bedtime to function, a bedtime reminder (15-minute increments, up to an hour), a wake up sound (AKA an alarm), and volume. 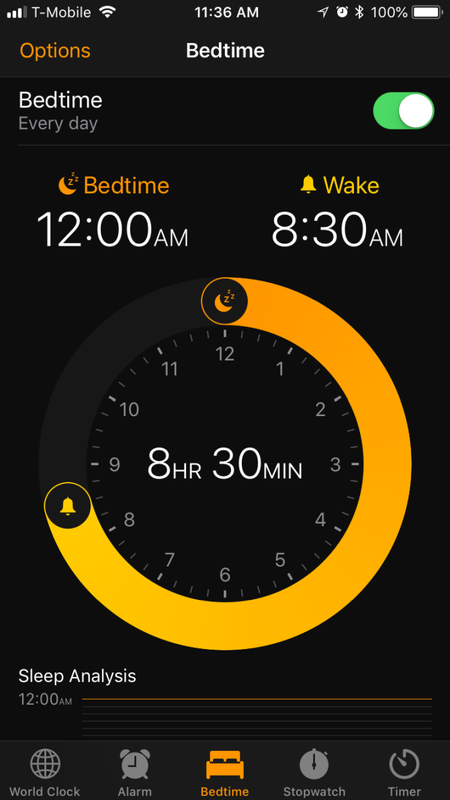 At the bottom of of the Bedtime app is a feature called Sleep Analysis. 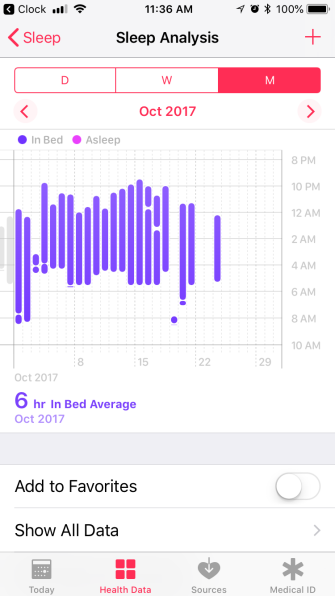 This lets you track sleep quantity versus quality. It will only chart the time you spend in bed, not whether you are actually sleeping. Once you use Bedtime for a long enough time, it will give you a fairly good idea of your average time in bed. However, if you want to compile detailed stats, you should download a dedicated sleep tracking app 7 iPhone Apps To Monitor Your Sleep & Help Improve It 7 iPhone Apps To Monitor Your Sleep & Help Improve It In this "there's an app for that!" world, there are countless apps that promise to monitor, analyze and help you sleep so you can see what's working and what's not. Read More . You can use this information in conjunction with other health apps Use Automated Health Tracking to Lose Weight and Live a Healthier Life Use Automated Health Tracking to Lose Weight and Live a Healthier Life Health tracking is about taking care of your food, your workouts, your productivity, and your moods. Modern fitness trackers can now automate it all to help you lose weight and live a healthier life Read More . The overall idea behind Bedtime isn’t about obsessing over your sleep. It’s a tool to help build good sleep hygiene. If you have a routine where you go to bed at the same time every night, and get up at the same time every morning, it follows that your sleep quality should improve 7 Secrets to Sleep Peacefully, According to Science 7 Secrets to Sleep Peacefully, According to Science A perfect night's sleep is not as difficult as you might think. We've compiled this list of ten science-based tips and tricks for helping you fall asleep. Read More . The Clock app isn’t just about alarms and sleep. It boasts three other notable features, assuring you won’t have visit the App Store for anything else clock-related. 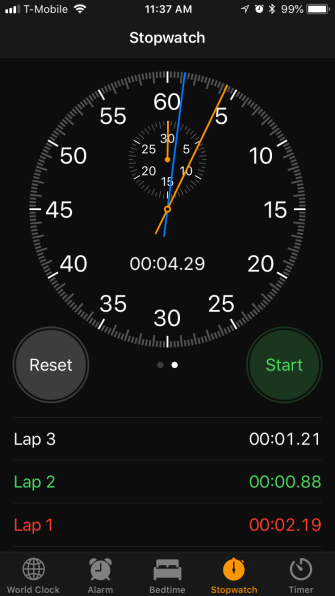 Dedicated stopwatch apps are plentiful and unnecessary. Your iPhone already has one built-in. If all you’re doing is timing a speech or running laps around the track, it should be more than enough. Stopwatch mode is easily accessible from the Stopwatch tab at the bottom of the Clock app. Your iPhone’s stopwatch features a digital and analog mode; swipe left or right on the stopwatch face to switch between the two. Its operation is as simple as you would expect a stopwatch to be (with Start, Stop, and Reset buttons). It can also track lap times, and will note your fastest lap in green and slowest in red. Just as the stopwatch lets you count up, the timer is for counting down. This lets you know when your break is over, or the moment you’ve steeped the perfect cup of tea. To set a timer, tap on the Timer tab. Spin the dials to set how long you want your timer to run, assign it a sound, and press Start. To stop your timer prematurely, tap Pause and then Cancel. World Clock: What Time Is It… Anywhere? The final feature of the Clock app is an utter necessity for road warriors, or a simple curiosity to homebodies. 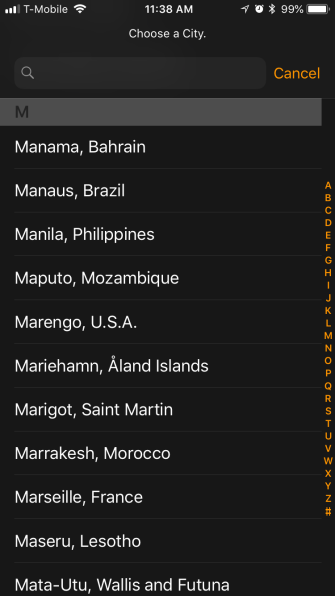 World Clock lets you set clocks for anywhere in the world. 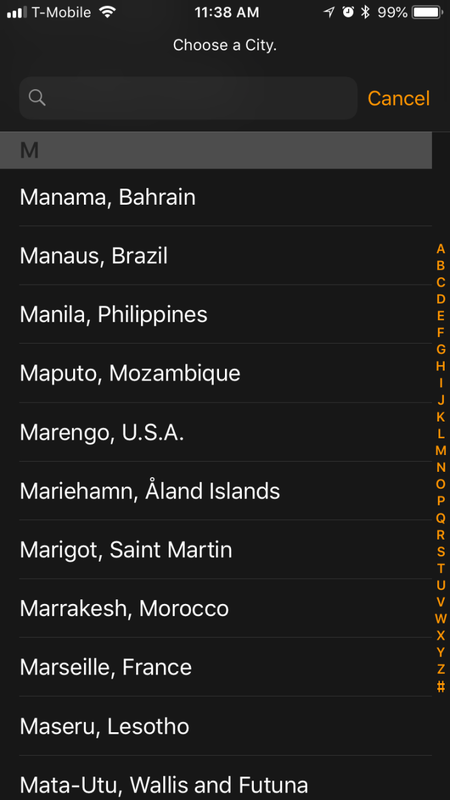 So, when you need to know the time in California or Calcutta, all you need to do is open Clock and tap on World Clock. Adding clocks is as easy as tapping the Plus in the upper-right corner, then scrolling to or searching for a location. 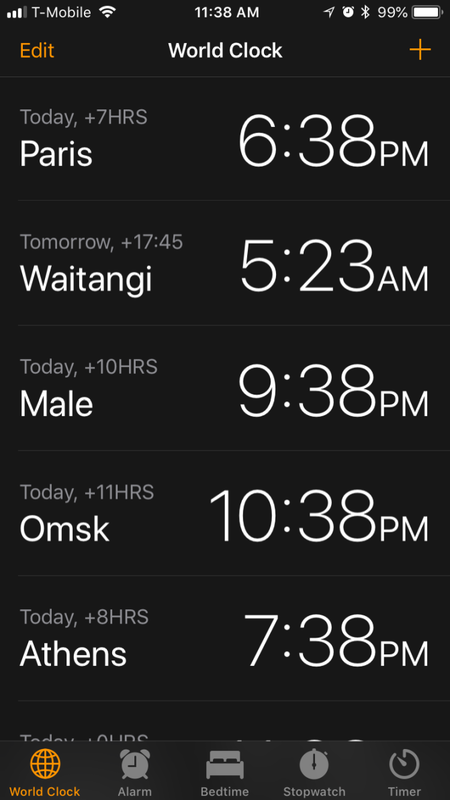 If you tap Edit, you can delete and reorder your clocks. The Clock app on your iPhone is more than capable of fulfilling your most essential time needs. Whether you need alarms, a world clock, or timing activities, it’s got you covered. 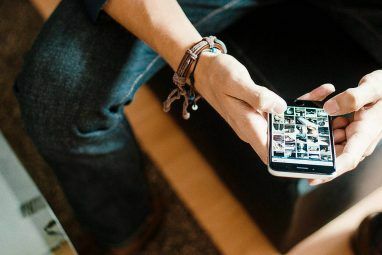 If you need anything further than this, there are of course apps that fill certain niches. 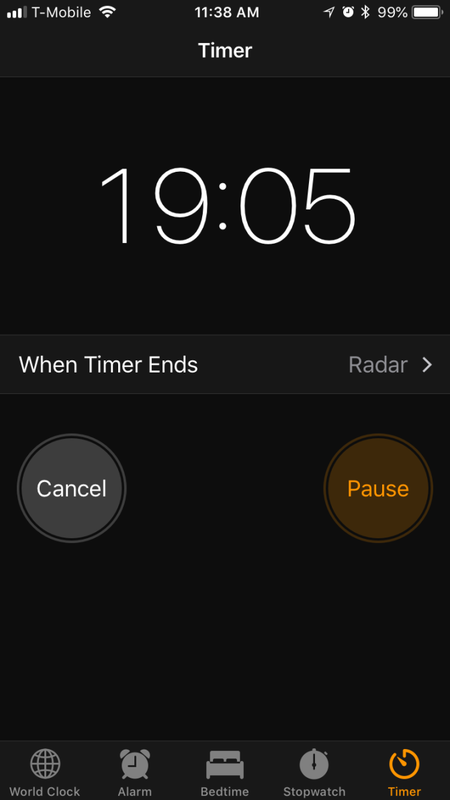 Timer+ can run multiple stopwatches and timers, while Time and Date’s World Clock offers enhancements like sunrise times and dialing codes. Impala Studios’ Alarm Clock app lets you pick different themes and wake up to your favorite music. But for a balance of simplicity and features, you really don’t need anything else. The iPhone’s Clock already does it all, and it’s free with no ads. 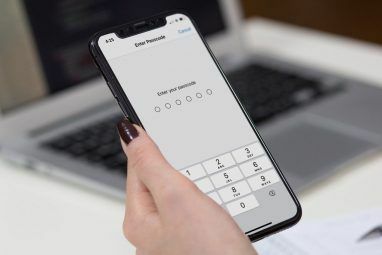 For more, check out hidden iPhone features that can make you more productive 10 Hidden iPhone Features That Will Make You More Productive 10 Hidden iPhone Features That Will Make You More Productive You're probably not using some of Apple's most useful iOS features. Read More . Explore more about: Digital Alarm Clock, iPhone Tips, Timer Software. Setting the alarm volume is still a stupidly annoying process. 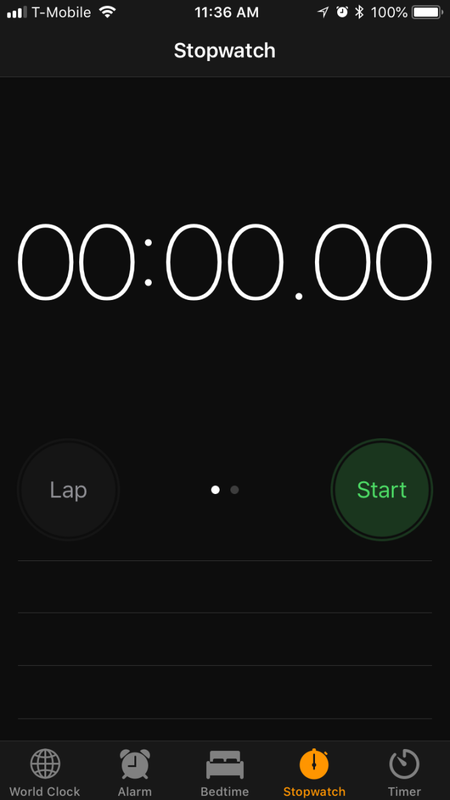 The countdown timer needs a 'repeat' feature that automatically restarts the timer at the end of the countdown. My watch does that and I use it a lot for things like cooking burgers. Set for 3 min and flip when the alarm goes off, eat when it goes off again. Writer by day, cook by night, Matt is something of a techno-jack-of-all-trades, having cut his teeth on Windows and Linux. More recently, his focus has been on all things Apple, but he's been known to dabble in Android as well.